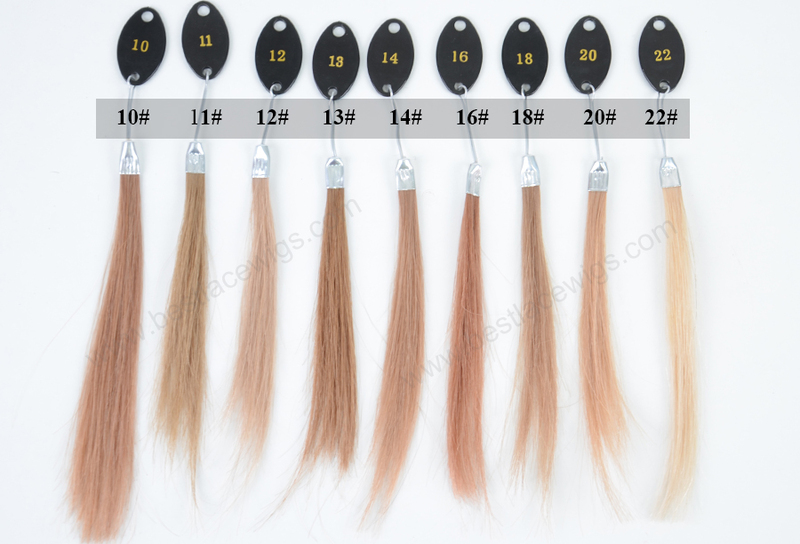 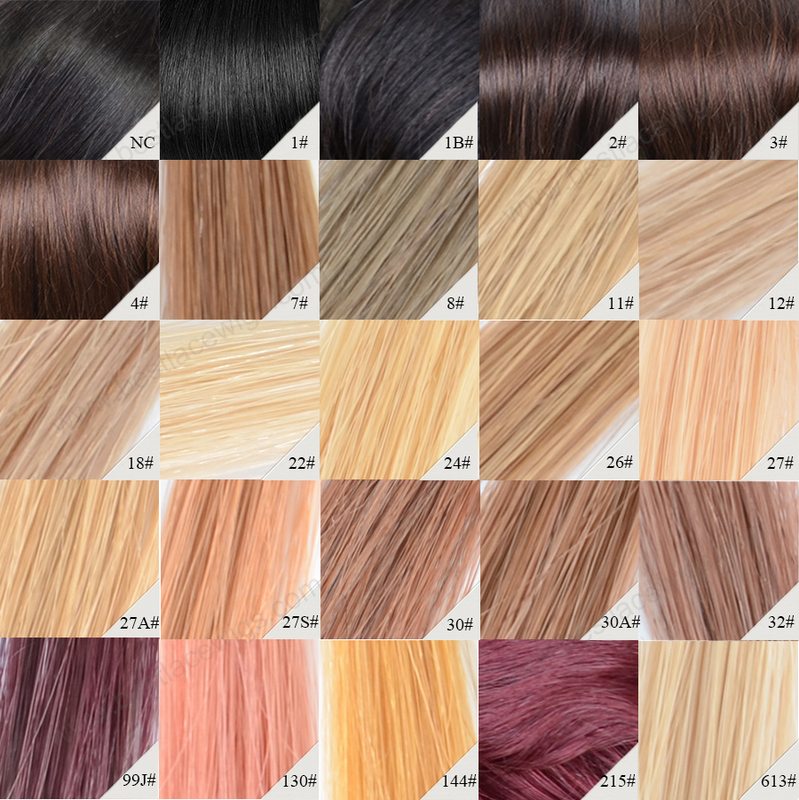 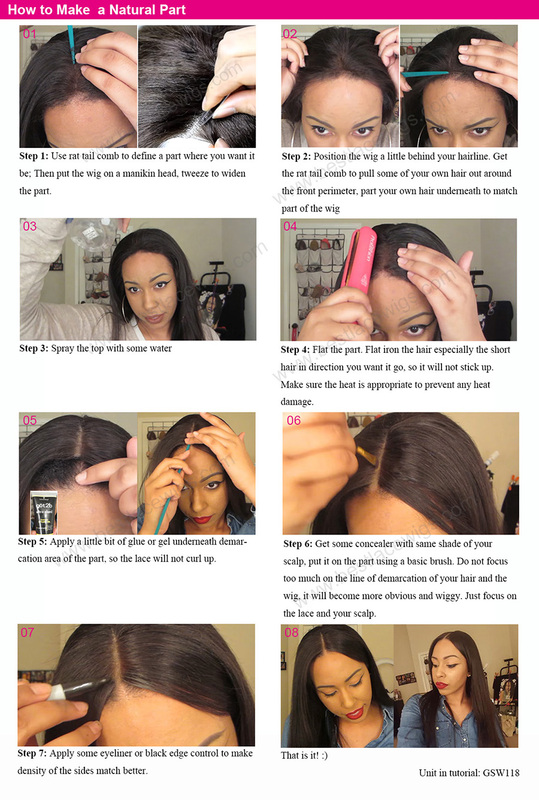 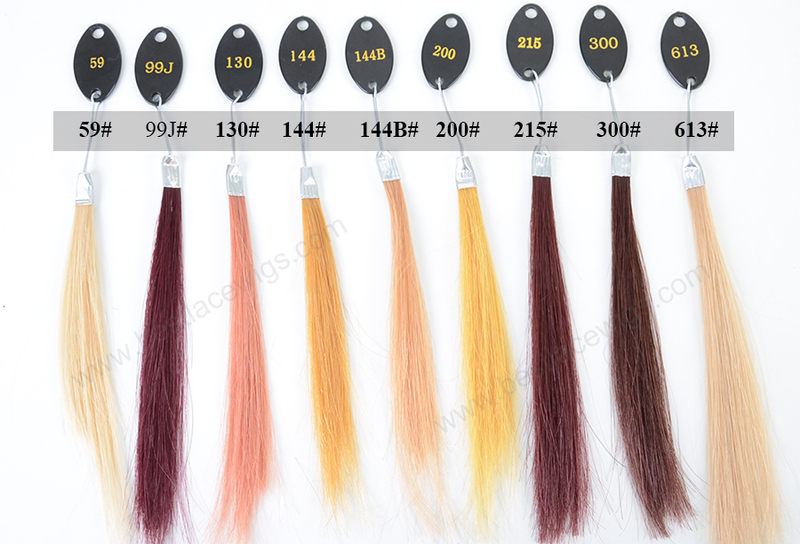 Malaysian hair weaves - ombre weave and virgin malaysian hair are very popular in our shop. 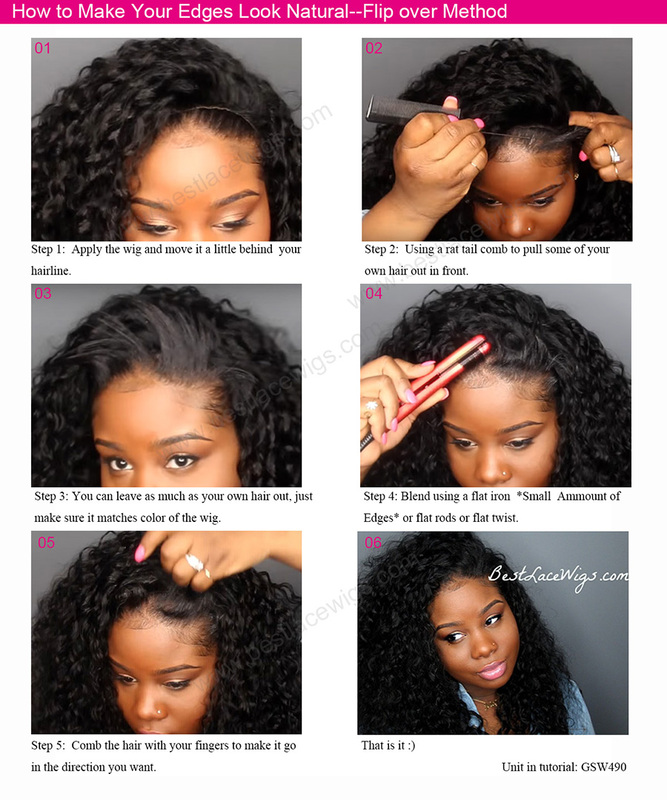 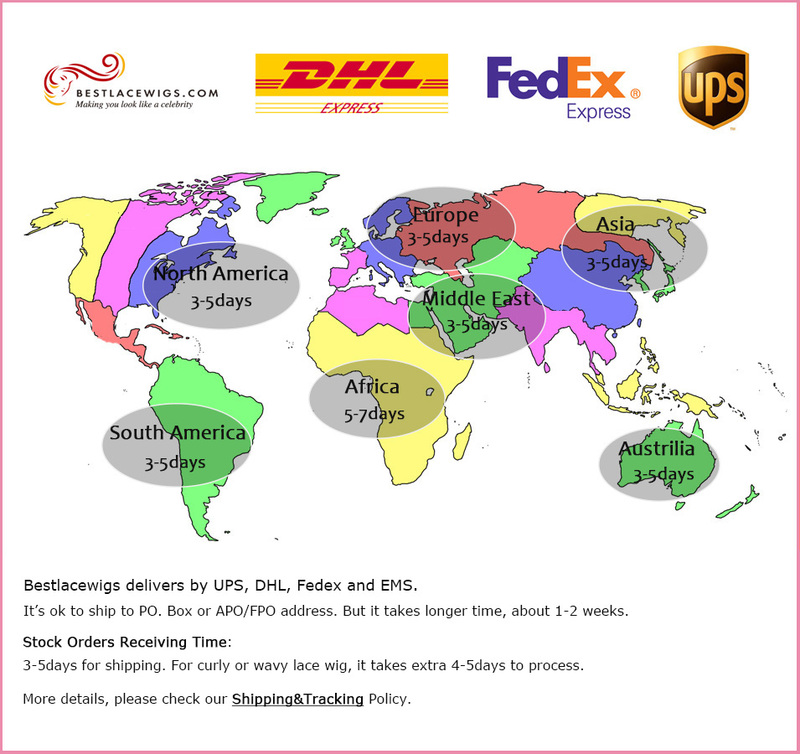 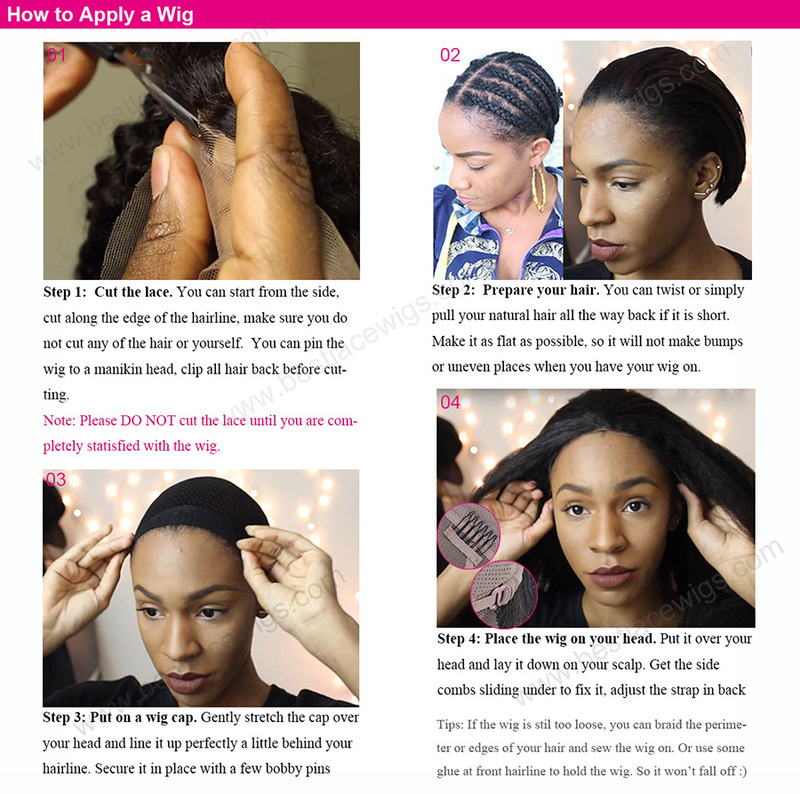 Buy top quality virgin Malaysian hair weave at bestlacewigs.com, like malaysian hair extensions and virgin brazilian hair extensions to make your hairs get longer and thicker. 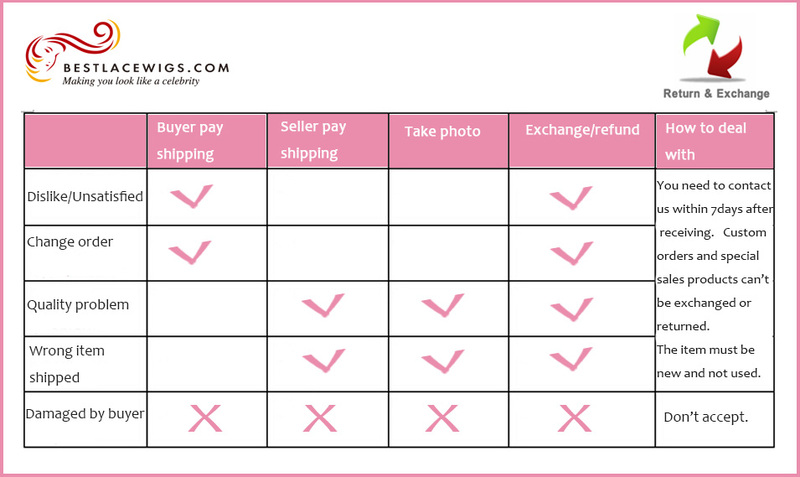 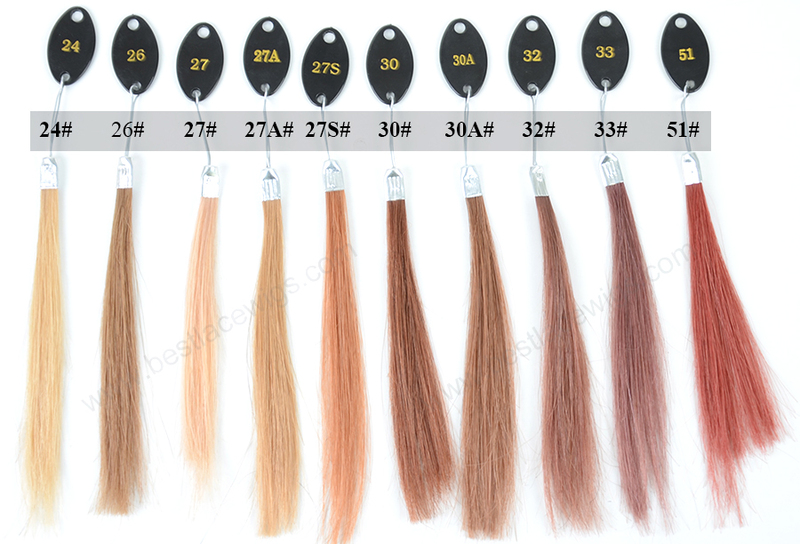 We also have virgin remy hair extensions wholesale. 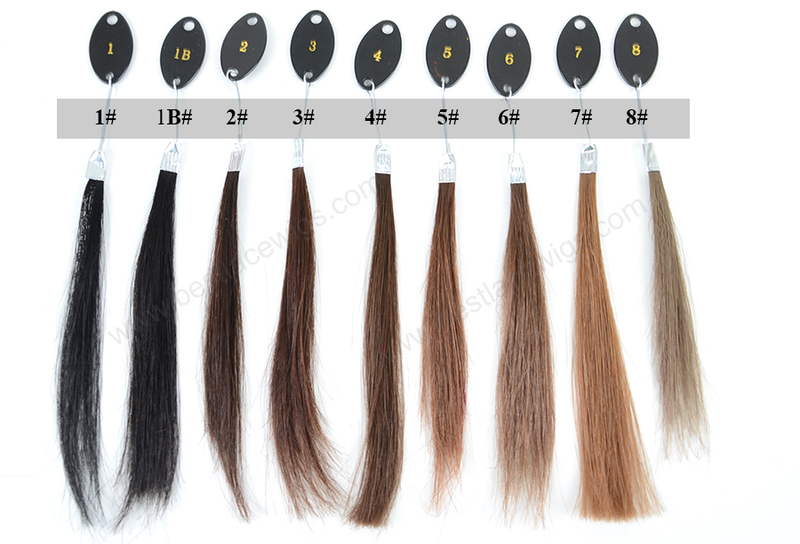 All of our hair weave are high quality human virgin hair. 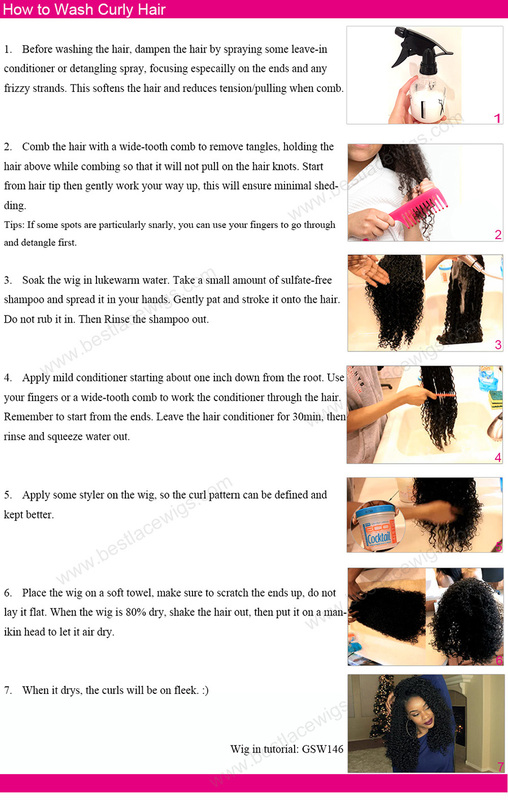 Let’s have your dreamy hairstyle in a short time.